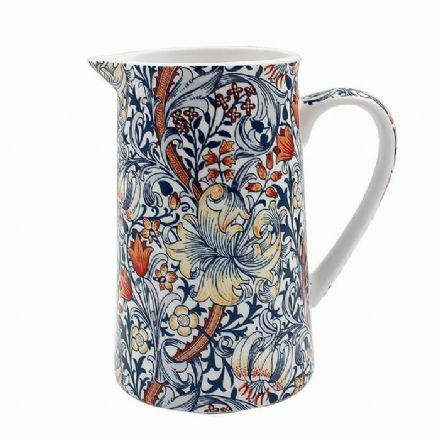 Anthina William Morris Fine China Jug. A great gift which has been beautifully made and would make a lovely gift for someone special. 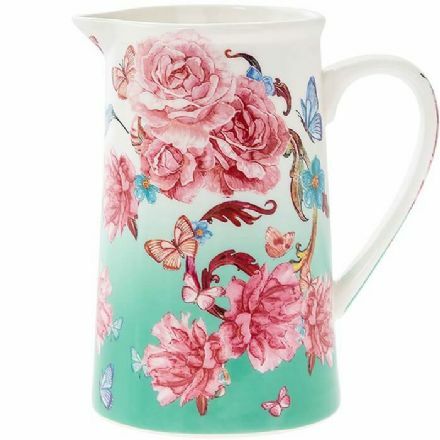 This Flower Garden Fine China 1 Pint Large Jug has been beautifully made and would make a lovely gift for someone special. 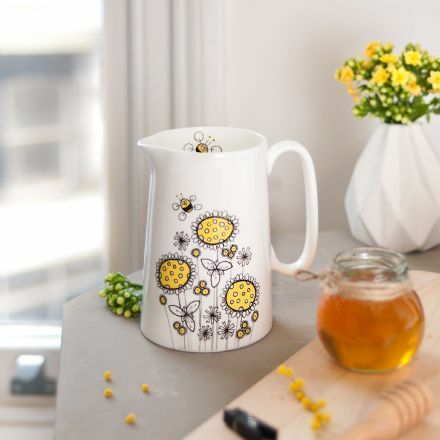 This Flower Garden Fine China ½ Pint Small Jug has been beautifully made and would make a lovely gift for someone special. 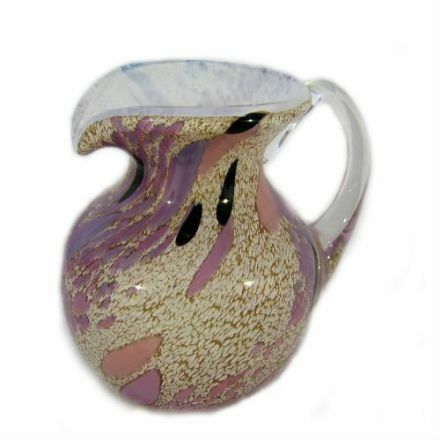 Golden Lily Fine China Jug. A great gift which has been beautifully made and would make a lovely gift for someone special. 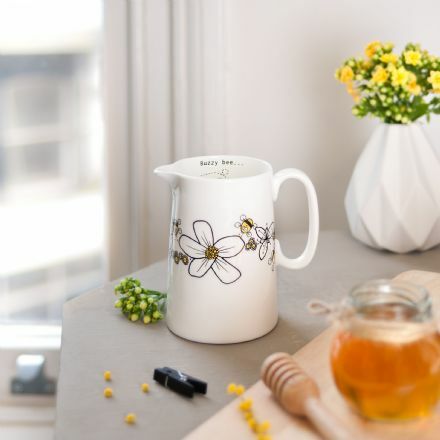 This Guernsey Handmade Glass Jug has been beautifully made and would make a lovely gift for someone special. 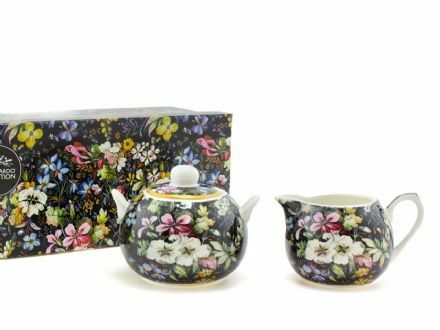 These Kilburn Blossom Fine China Small Jug & Sugar Bowl have been beautifully made and would make a lovely gift for someone special. 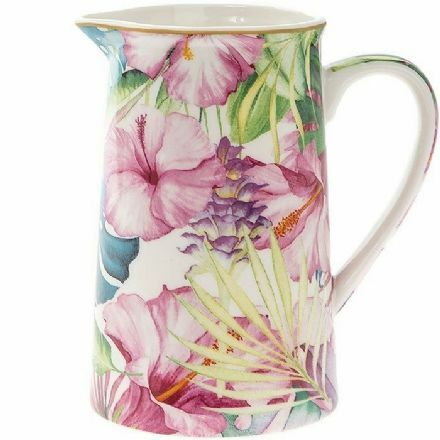 Medium Fine China Jug, Tropical Paradise has been beautifully made and would make a lovely gift for someone special. 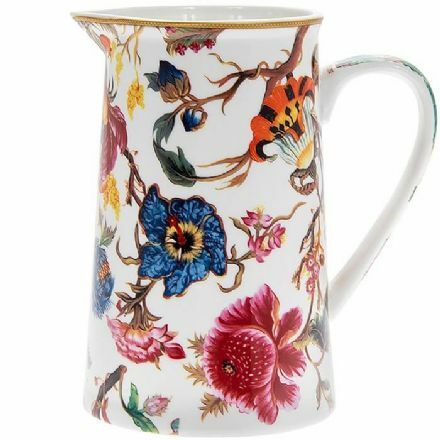 Oriental Blossom Fine China Jug. A great gift which has been beautifully made and would make a lovely gift for someone special. 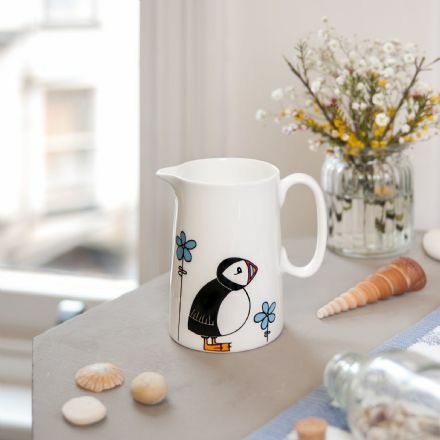 This Puffin Cove Fine China 1 Pint Large Jug has been beautifully made and would make a lovely gift for someone special. 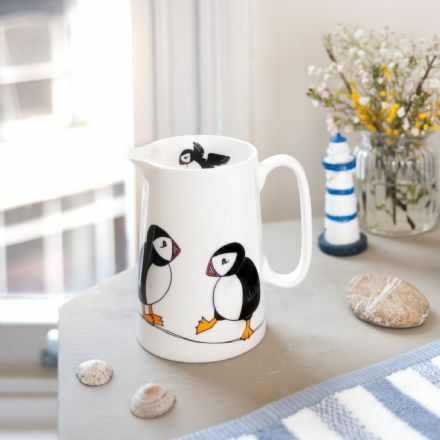 Puffin Cove Fine China ½ Pint Small Jug has been beautifully made and would make a lovely gift for someone special. 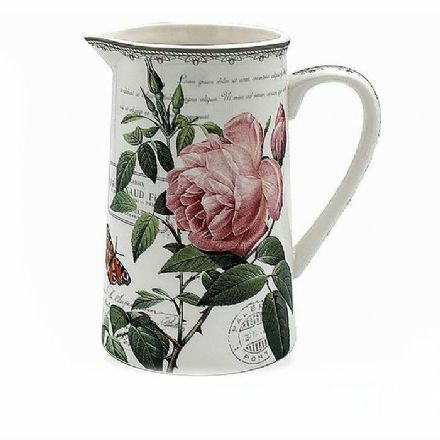 Redoute Rose Fine China Jug has been beautifully made and would make a lovely gift for someone special. 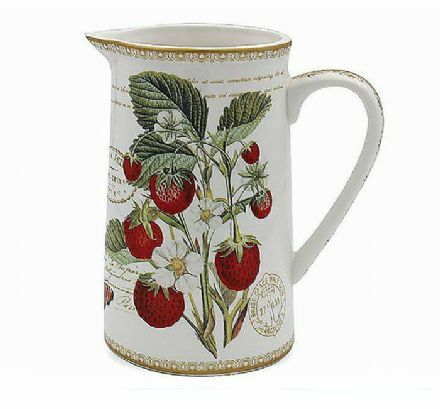 This Strawberry Fayre Fine China Jug has been beautifully made and would make a lovely gift for someone special. 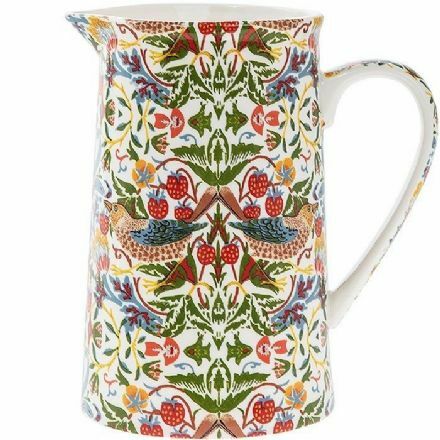 Strawberry Thief Fine China Jug has been beautifully made and would make a lovely gift for someone special.